Posted on 2nd December 2014 at 3:03 pm. Posted on 2nd December 2014 at 3:00 pm. Posted on 2nd December 2014 at 2:55 pm. 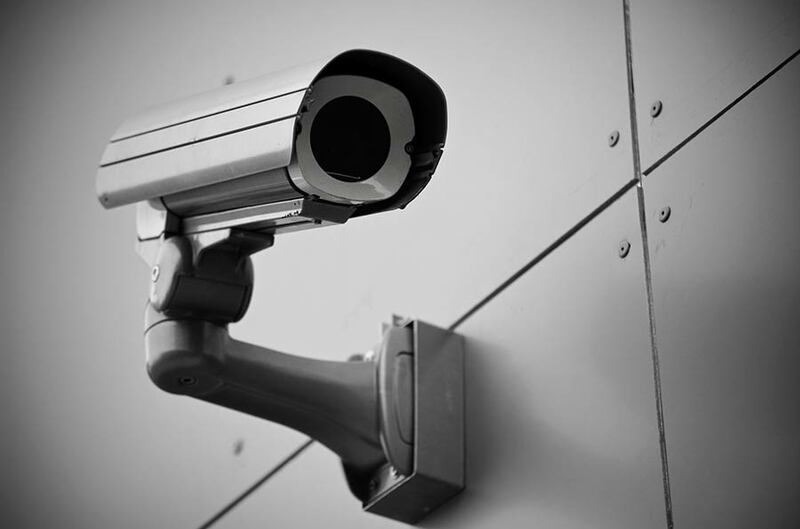 When selecting cameras for surveillance applications there is a third choice available. In addition to standard monochrome and colour there are ‘Day-Night’ cameras. Posted on 2nd December 2014 at 2:47 pm. 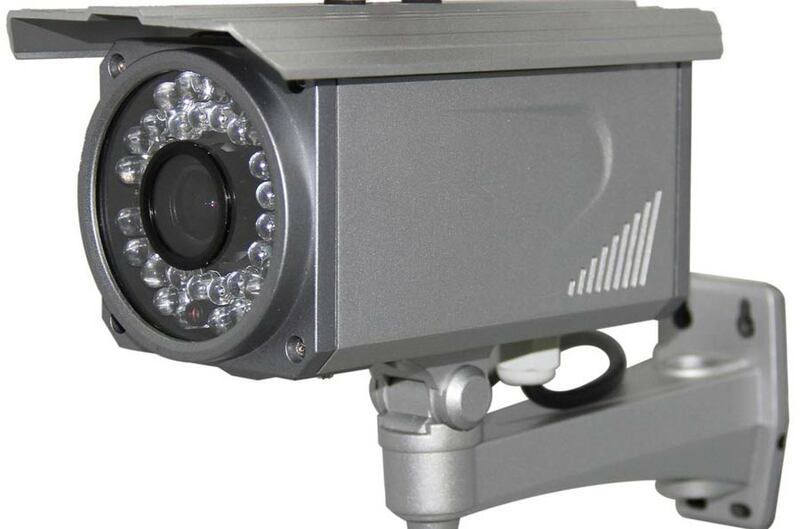 When designing CCTV systems, one of the most important decisions is choosing the right camera. 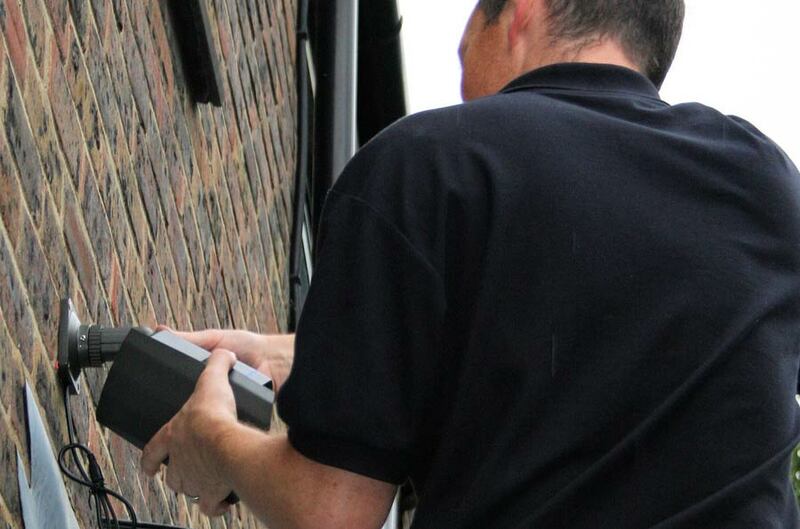 Smith Security LTD are specialists in the installation and maintenance of burglar alarms, Lincolnshire, including CCTV security cameras and access control. If you have a query, please don't hesitate to contact us.